Warner Bros. might be feeling the heat from a lawsuit over their Fox show Lucifer. The entertainment giant is being taken to court for copyright infringement due to their use of the theme song based on their devilish procedural, via the Wrap. The lawsuit was filed by the composers of the theme song, Robert and Aron Marderosian, in California. The two brothers also create music under the name Heavy Young Heathens and are also known as The Mardos. The Marderosians would retain all publishing rights to the title track if it were accepted as well as co-credit, per the suit filing. The suit also states they have not received a title card or credit of any kind since the series has aired. The suit alleges that Beltrami did not inform either Warner Bros. or NS Pictures of his agreement with the brothers and passed the track off like it was his own. ·Could DC’s Constantine Be Coming To Lucifer? 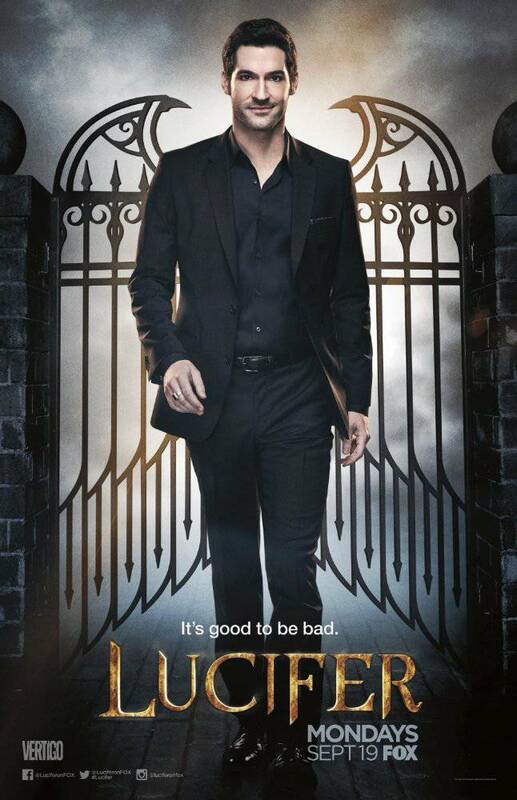 Lucifer Season 2 will continue airing on May 1 with episode 14, titled "Candy Morningstar."